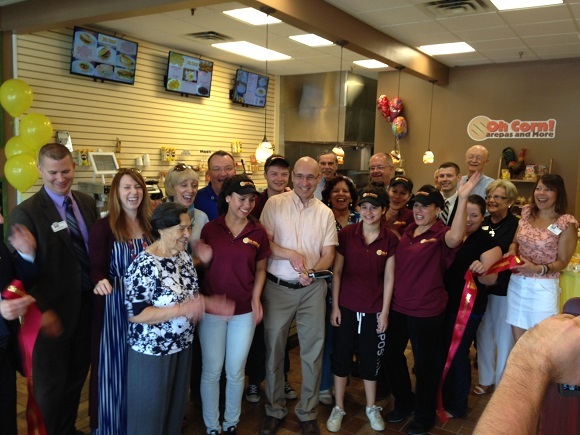 The Grand opening of Oh Corn! 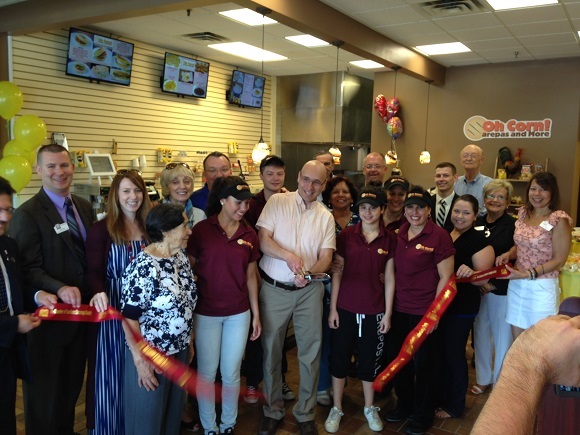 Arepas and More kicked off with a Ribbon Cutting. Family, friends, staff, score representatives, chamber staff and chamber ambassadors had a sampling of Venezuelan food and beverages. Come check them out at 1505 Route 9 Halfmoon. Their hours are Tuesday to Saturday 10:00 am to 7:00 pm and Sundays 10:00 am to 3:00 pm.